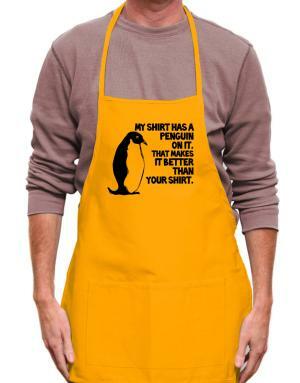 Idakoos has a fantastic catalogue of aprons to offer. 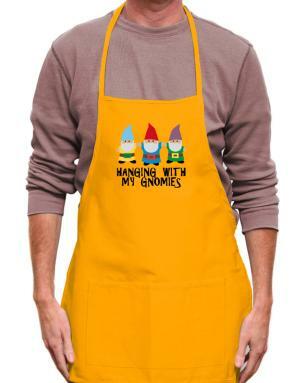 Whether you want to get a cute apron to stand out your style for a special cooking occasion, give custom aprons as a present or need to represent with a funny personalized apron during Christmas or Thanksgiving, Idakoos is sure to have the best cooking aprons for you! 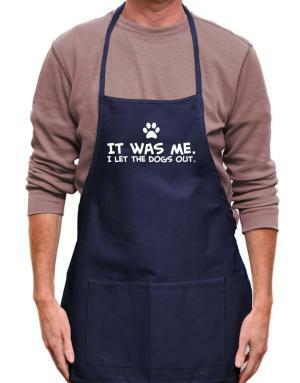 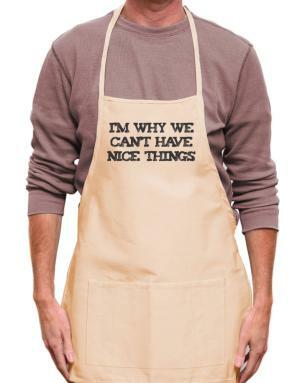 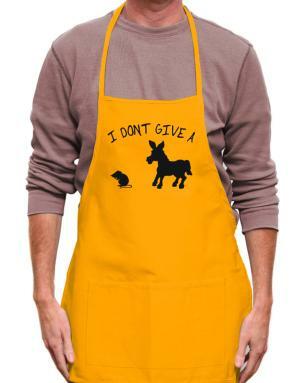 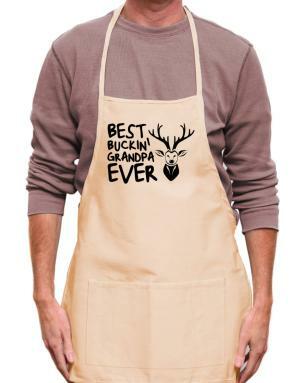 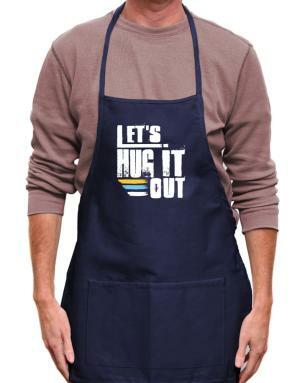 Even if it turns out you can't find the right men’s aprons with the perfect design for you, your father, friend or children; you can create your own design with the images and text that you prefer. 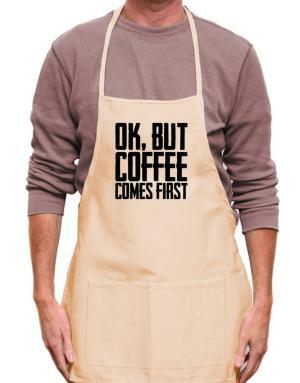 Idakoos offers also design of aprons for men and women of high quality. Whether you are looking for a white apron or a cool black apron to keep your style, definitely you are in the correct place, Idakoos is the best option to buy chef clothing online.